Well, we did it! 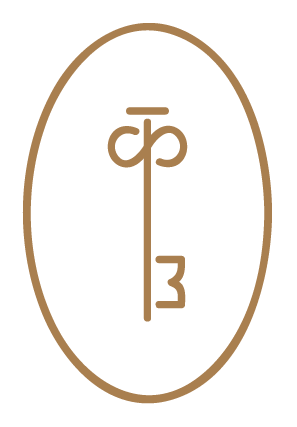 The 4th Annual Blog Societies Conference has come and gone and it was a total success! 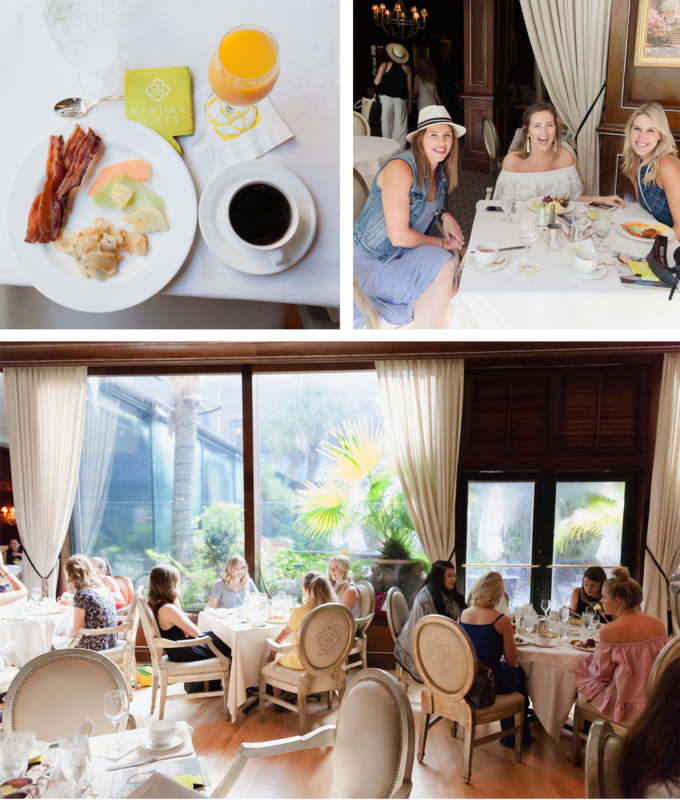 Today we’re recapping all the fun we had a couple weeks ago at the Belmond in Charleston, South Carolina for our big event! With seventy-five of our members in attendance and over 20 brands/representatives – it was one for the books no doubt! Over our three day conference we were able to help bloggers cultivate relationship with top notch brands and learn techniques on how to grow and build their own brands. 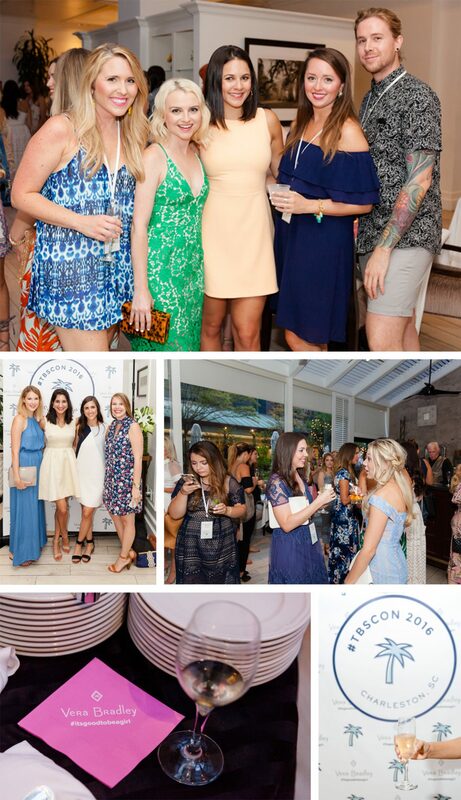 We kicked off our three-day event with an upbeat welcome party hosted by Vera Bradley. Originally planned to be outside, Charleston weather had it’s own agenda so we moved things inside to the Palmetto Cafe at the hotel. With passed drinks, light bites and great music – this event allows all seventy-five bloggers in attendance, plus brand representatives, mix and mingle. 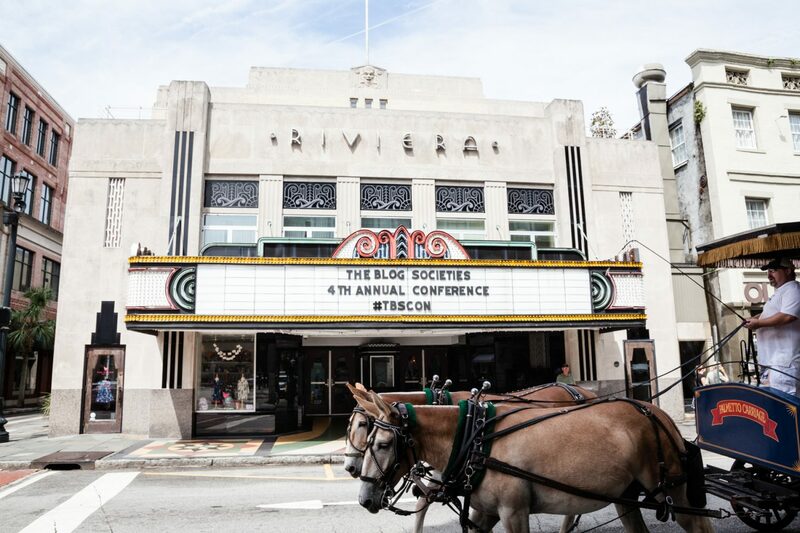 On the first full day of the conference, everyone headed over to the Riviera Theater to hear our speakers. First up with Lindsay of White Oak Creative chatting about how to audit your brand/blog. Second up with Amy Flurry, author of Recipe for Press. Sarah from rewardStyle and the person in charge of LIKEtoKNOW.it spoke in depth about Instagram and the new changes with that platform. Wrapping things up was Victoria of The InStyle Collection giving insight on how to build a strong brand. With over 20 amazing brands in one place, the bloggers were able to walk around the ballroom and meet/interact with brand representatives. 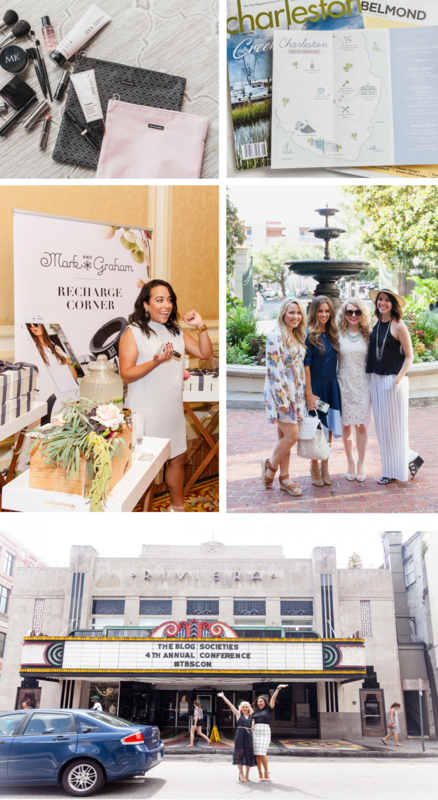 With interactive booths and fun photo opps, the fun lasted for hours as bloggers and brands were able to cultivate relationships for a few hours! Our third and final day of the conference started off on the right foot with a great breakfast. 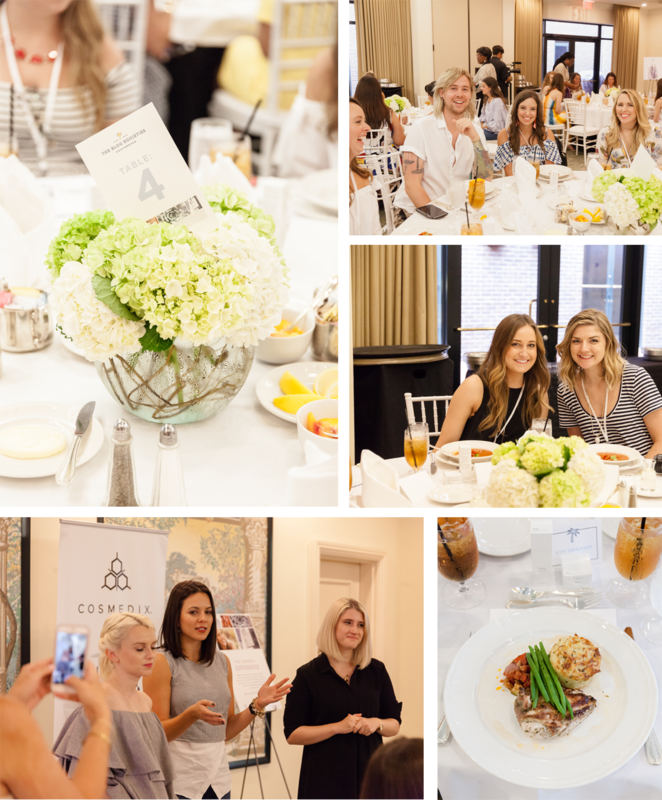 Hosted by Kendra Scott – bloggers and brand reps enjoyed a delicious meal at Charleston Grill in the Belmond. One of the biggest additions to this years conference was our workshop day. 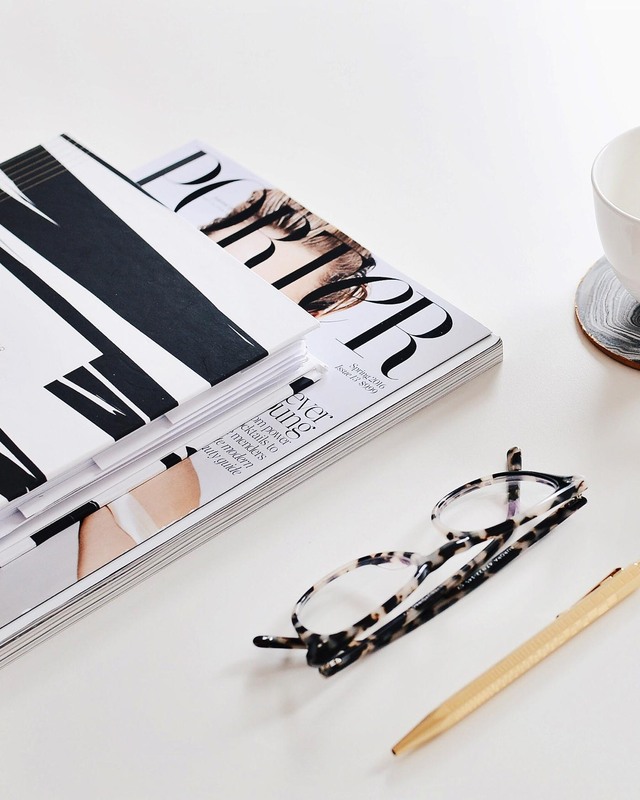 Here, bloggers were assigned to different, smaller groups where they could focus on specific aspects of blogging. Workshops included rewardStyle/LIKEtoKNOW.it strategy and stats, White Oak Creative on SEO tips, Beth Branch and Molly Burton giving hands on photography insight, and Amy Northard going through the ins and outs of Accounting and how to do taxes as a business owner. 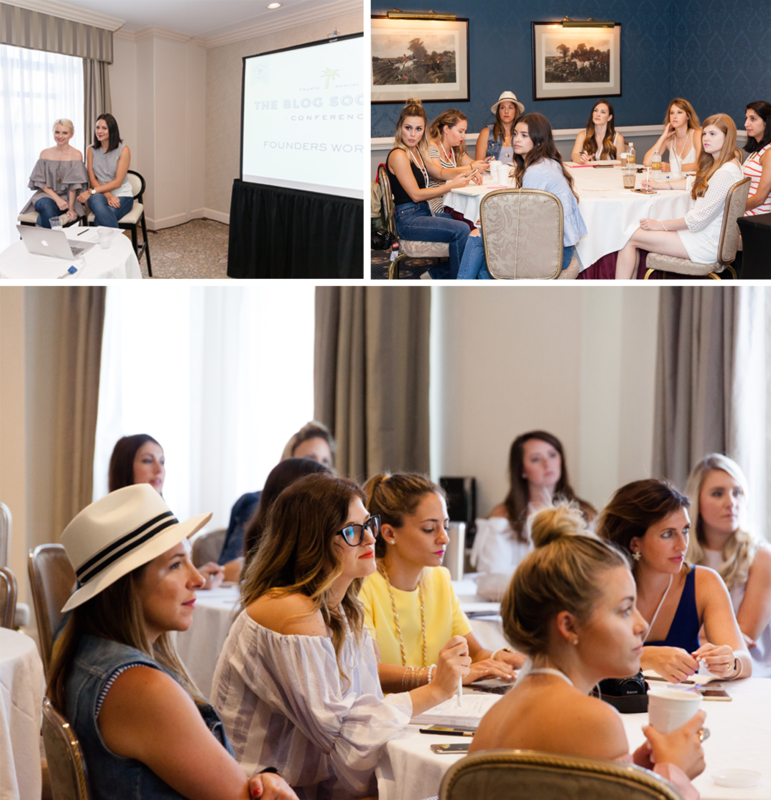 Jessica and Cathy, TBS co-founders, even lead an open-discussion workshop on how to price yourself as a blogger and how to take it from a part time to a full time gig! To close out the weekend, Cosmedix hosted a gorgeous sit down lunch for all seventy-five attendees. With a quick intro and insight on their brand and products, the bloggers were then treated to a delicious meal. It was here Cathy and Jessica also thanked the attendees for traveling to Charleston for the weekend. ‘Til next year! A very special THANK YOU to all these amazing brands for helping make this years event such big success! …AND THANK YOU TO THESE BRANDS FOR BEING SUCH ASSETS TO OUR TBSCON TEAM!